WildStar To Launch On Steam June 1st? Home \ News \ WildStar To Launch On Steam June 1st? 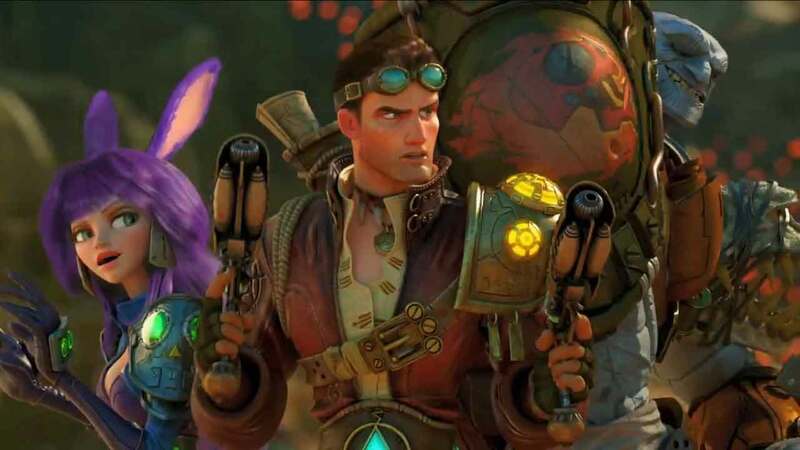 Carbine Studios and NCSoft’s struggling MMO WildStar is hoping for a new leash on life with an upcoming Steam release that was previously slated for anytime 2016 but a recent update on the official Steam page listed the actual release as June 1st. Despite launching to critical acclaim it has been a rough road for WildStar thus far with unexpected lay-offs hitting the development team and sooner than expected server merges suggest a dwindling community. The Steam release could be the exposure WildStar so desperately needs to stay afloat but today’s Steam page listing that included the June 1st date was quickly updated to return to the original release window of 2016. We’ll keep you posted of any additional updates.